Mary Pickford in Maurice Tourneur's The Poor Little Rich Girl (top); Dustin Farnum in Cecil B. DeMille's The Squaw Man (bottom). The Birth of Hollywood, part II of the seven-part documentary Moguls & Movie Stars: A History of Hollywood, will be shown again tonight on Turner Classic Movies. In addition to the documentary narrated by Christopher Plummer, TCM will present several early silent films, including several seminal early Hollywood productions. 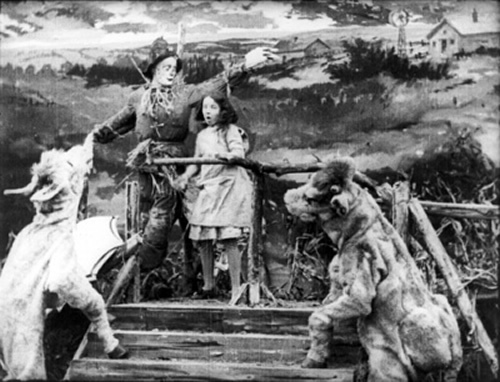 Those include The Squaw Man (1914), Cecil B. DeMille's early Western that is “officially” the first movie made in Hollywood; the popular Mary Pickford vehicle The Poor Little Rich Girl (1917), directed by Maurice Tourneur (father of Cat People's Jacques Tourneur); and the Fred Niblo-directed Douglas Fairbanks costumer The Mark of Zorro (1920), which marked Fairbanks' departure from his usual modern all-American roles and his arrival in the world of period adventures and swordfighting. Also of interest is Reginald Barker's 1915 Civil War drama The Coward, which turned 24-year-old Charles Ray into a major star. Ray would have his stardom (and his finances) all but ruined following the release of the expensive flop The Courtship of Myles Standish in 1923. Despite several leading-man roles in various movies of the late '20s, including a few popular ones (e.g., Paris, The Fire Brigade, The Garden of Eden), Ray was never able to restore his former popularity. He died broke – of an impacted tooth infection – in 1943 at the age of 52. An immigrant gets into a variety of scrapes on the road to the U.S.
A Confederate deserter stumbles on the chance to redeem himself. In this silent film, a wrongly accused man escapes to the West and takes an Indian bride. In this silent film, a Mexican Robin Hood harasses corrupt Spanish invaders. Photo: The Squaw Man (MOMA). 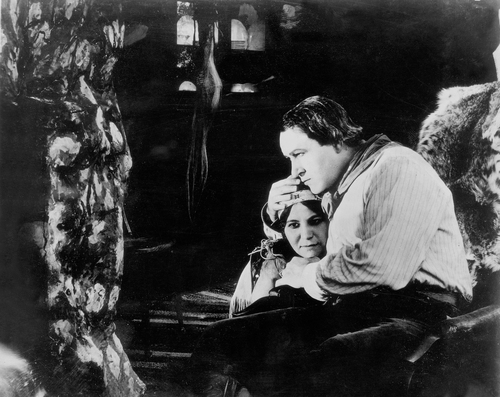 Future Academy Award-nominated MGM director Robert Z. Leonard (The Great Ziegfeld, Pride and Prejudice) as the Scarecrow, future star Bebe Daniels (The Maltese Falcon, 42n Street) as Dorothy in Otis Turner's The Wonderful Wizard of Oz (1910). The Academy of Motion Picture Arts and Sciences will present a program of shorts in “A Century Ago: The Films of 1910” on Monday, Nov. 8, at 7:30 p.m. at the Academy's Linwood Dunn Theater in Hollywood. Presented on a 1909 hand-cranked Power's Model 6 Cameragraph motion picture machine, those old rarities will be screened with live musical accompaniment by Michael Mortilla. This is the eighth consecutive year the Academy has presented an event of films from 100 years earlier. “A Century Ago: The Films of 1910” will include an early D.W. Griffith Civil War film, The House with Closed Shutters, featuring The Birth of a Nation's Henry B. Walthall; Vitagraph's Jack Fat and Jim Slim at Coney Island, with John Bunny, a precursor to Roscoe 'Fatty' Arbuckle and other silent film comedians; and The Actor's Children, New Rochelle-based Thanhouser Company's first production. Also, Essanay's Aviation at Los Angeles, Calif.; the Selig Company's The Wonderful Wizard of Oz, with 1920s star Bebe Daniels (also of 42n Street) as Dorothy and future MGM director Robert Z. Leonard as the Scarecrow; and many others. Most prints are 35mm and come from the collections of the Academy Film Archive, the Library of Congress, George Eastman House, the Museum of Modern Art and the UCLA Film & Television Archive. 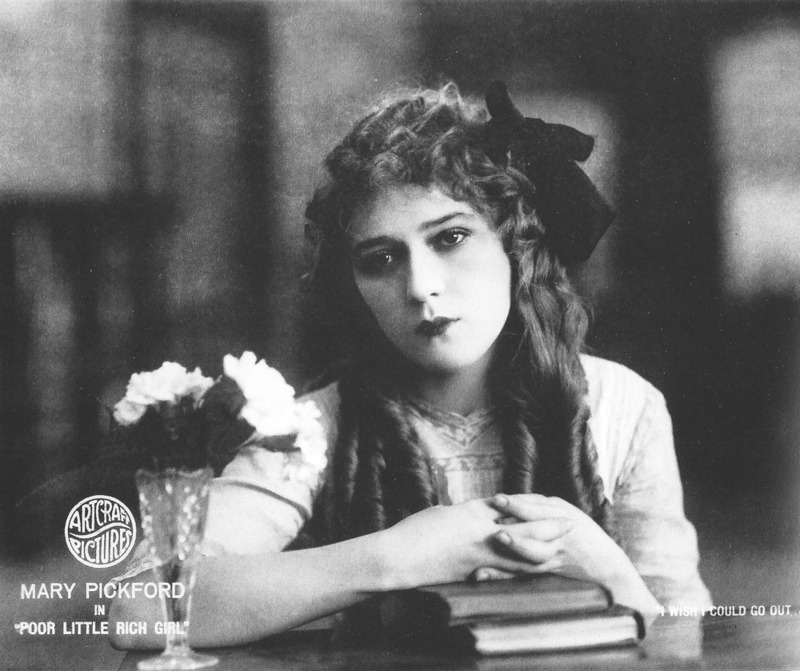 Advance tickets for “A Century Ago: The Films of 1910” are sold out. A standby line will form on the day of the event, and standby numbers will be assigned starting at approximately 5:30 p.m. Any available tickets will be distributed shortly before the program begins. Ticketholders should plan to arrive at least 15 minutes before the start of the event to ensure a seat in the theater. Doors open at 6:30 p.m. All seating is unreserved.